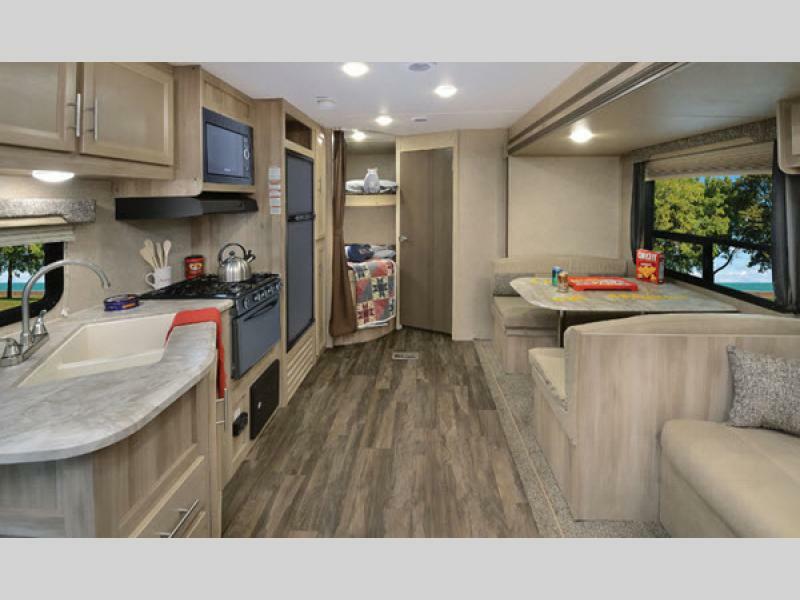 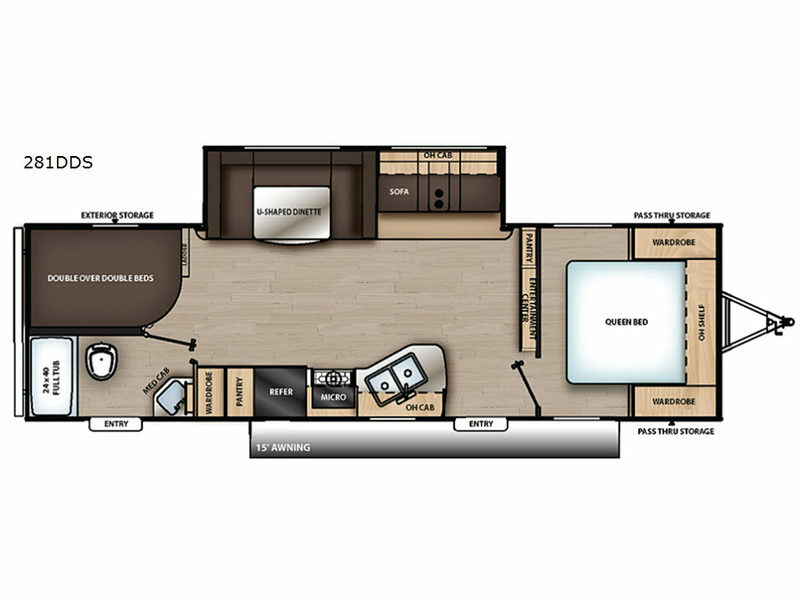 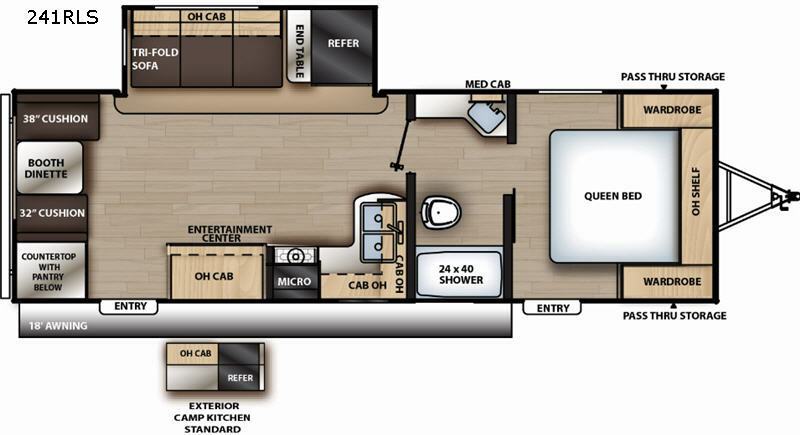 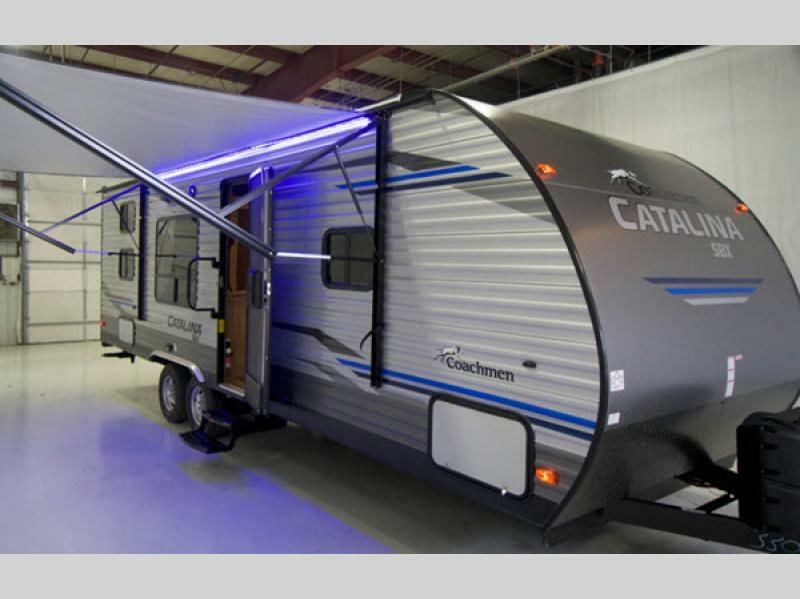 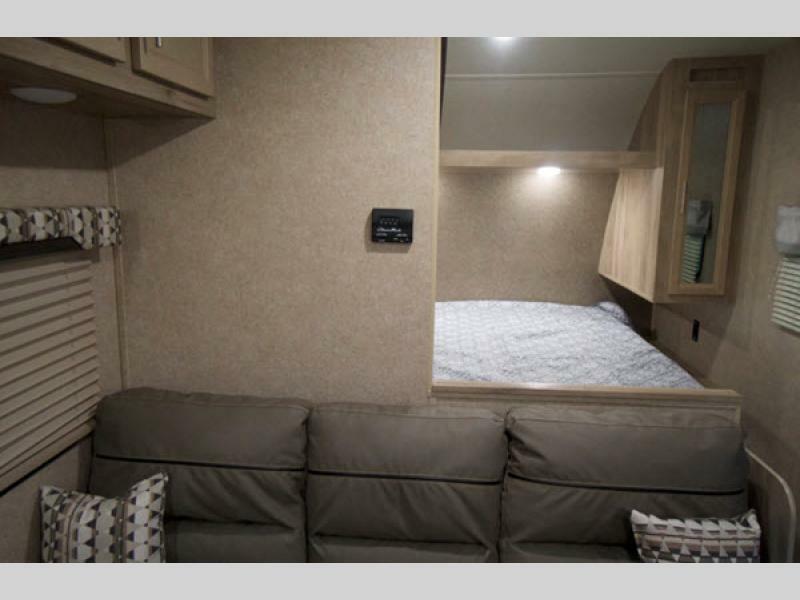 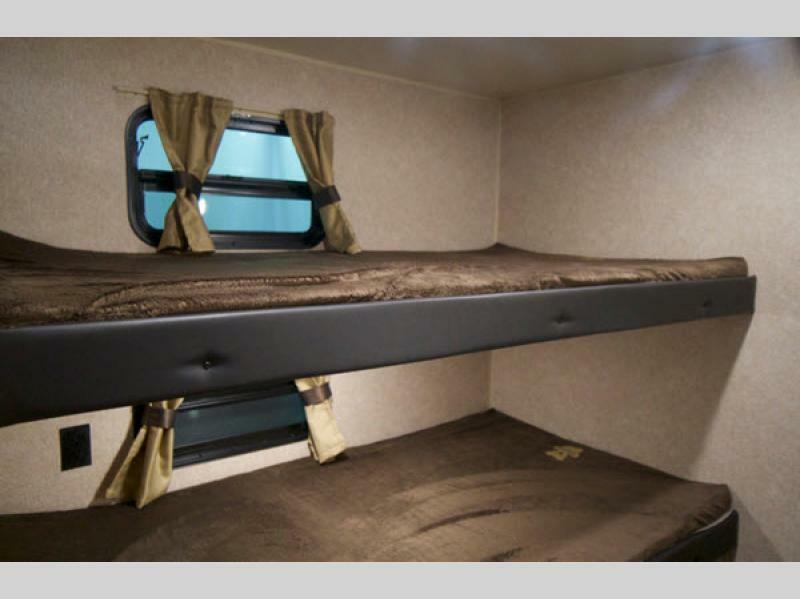 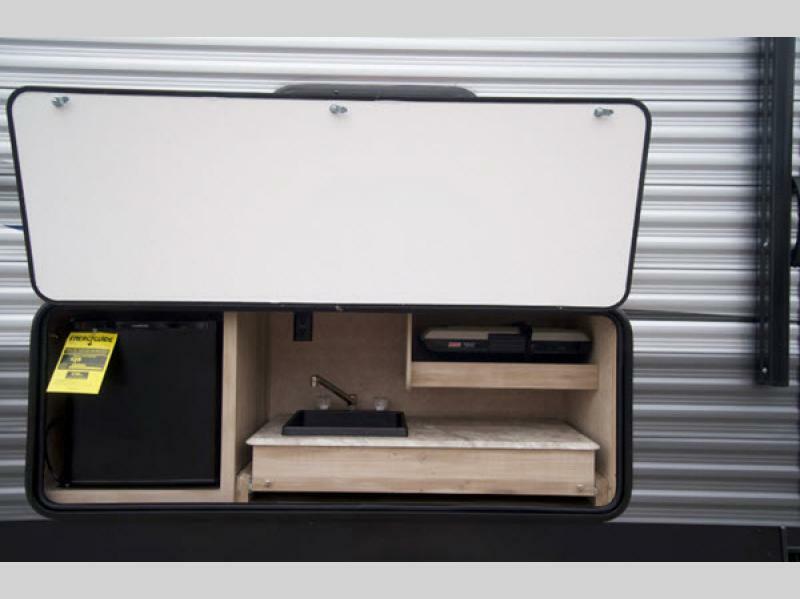 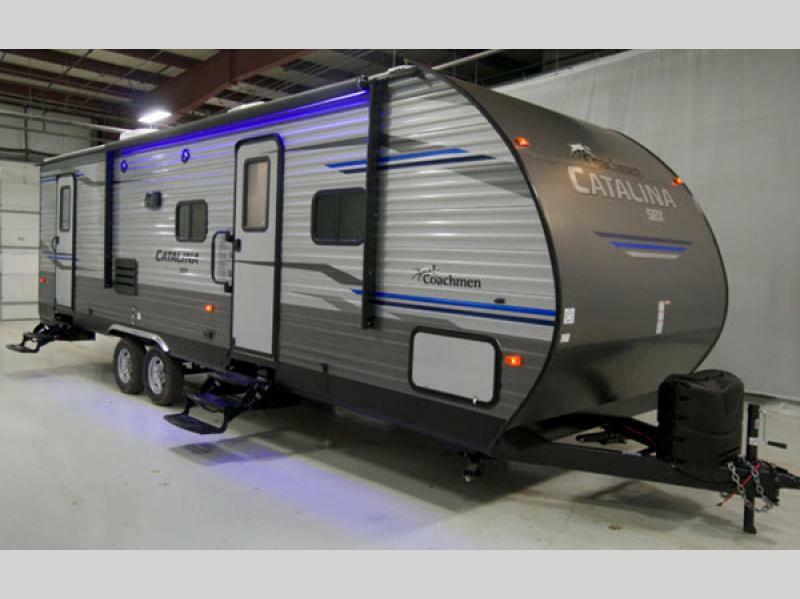 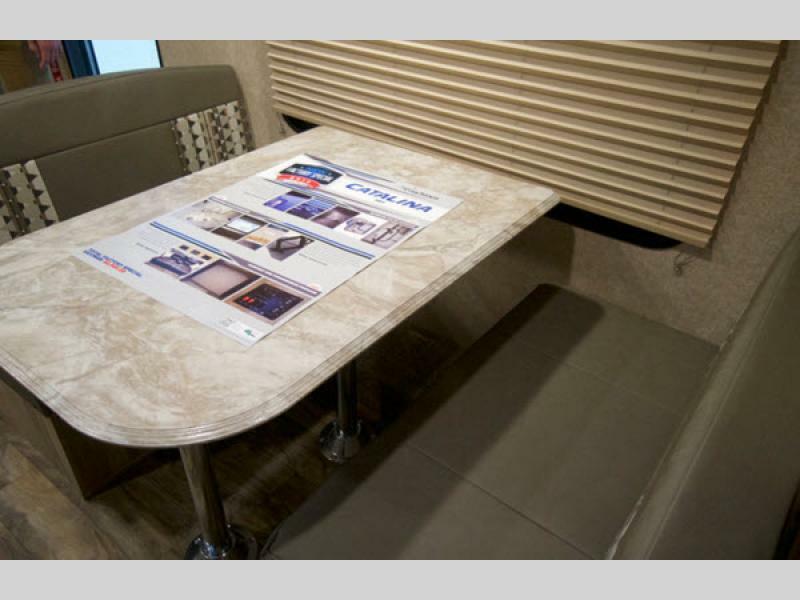 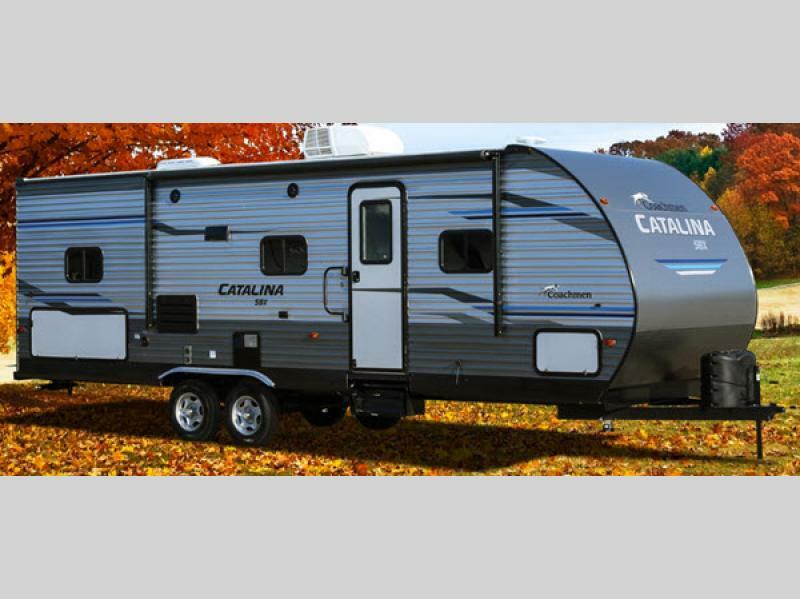 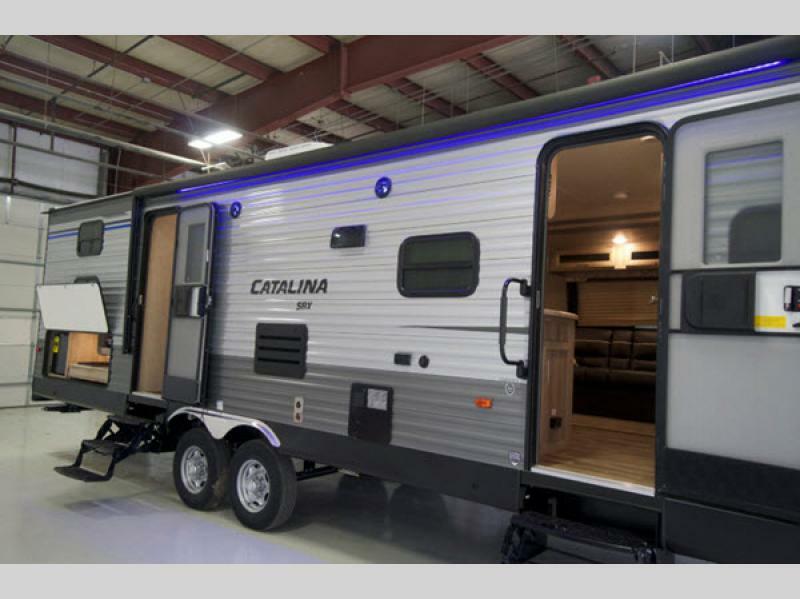 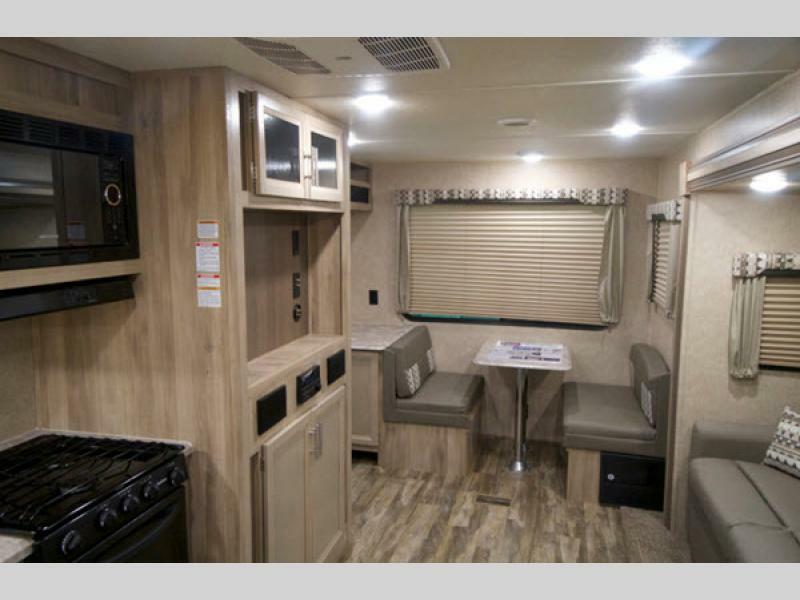 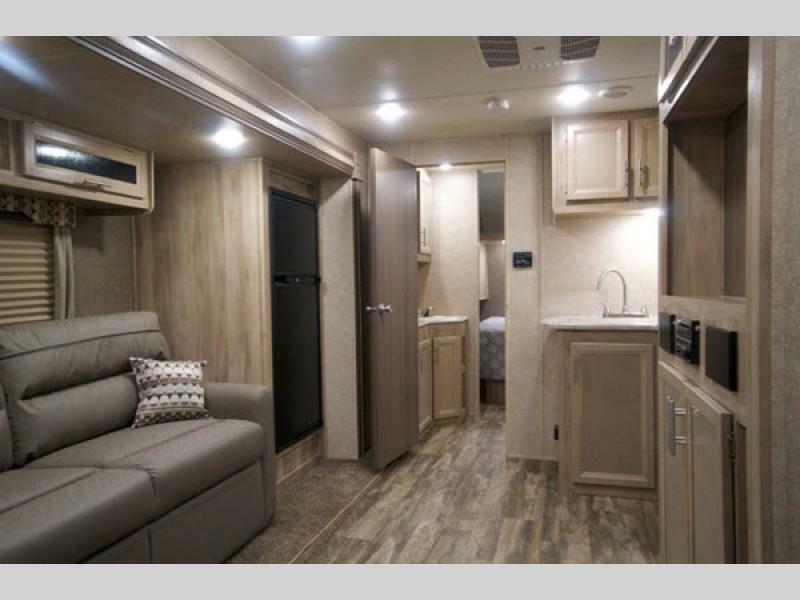 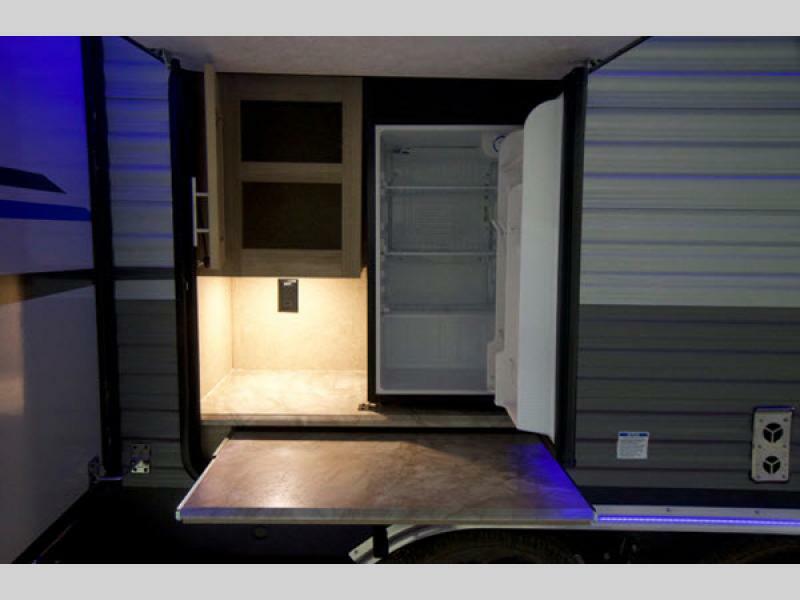 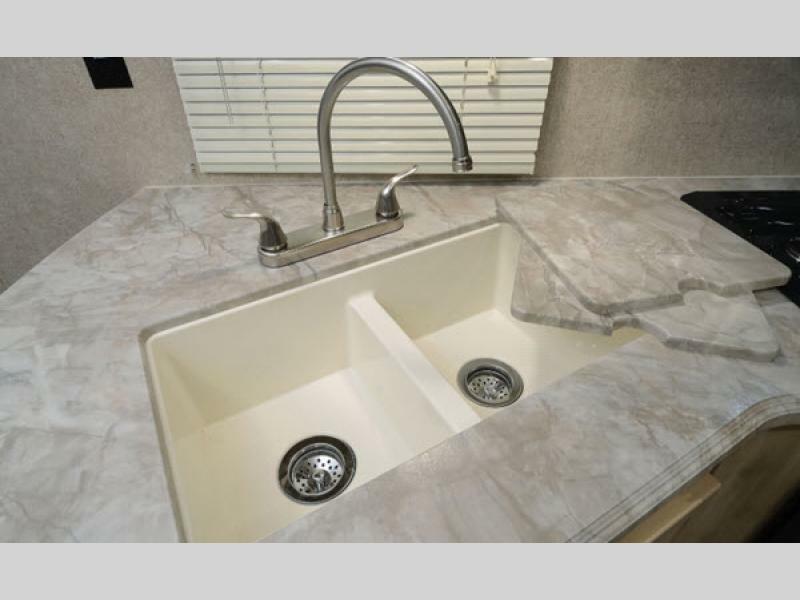 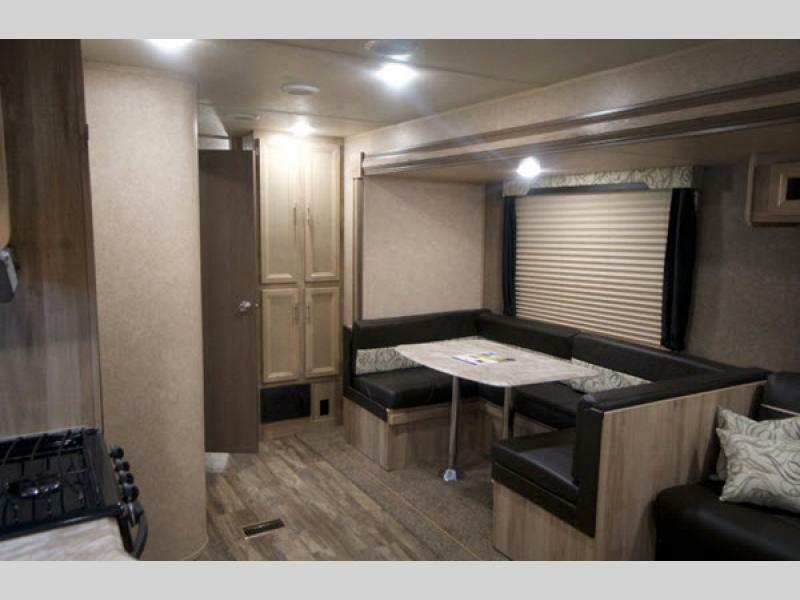 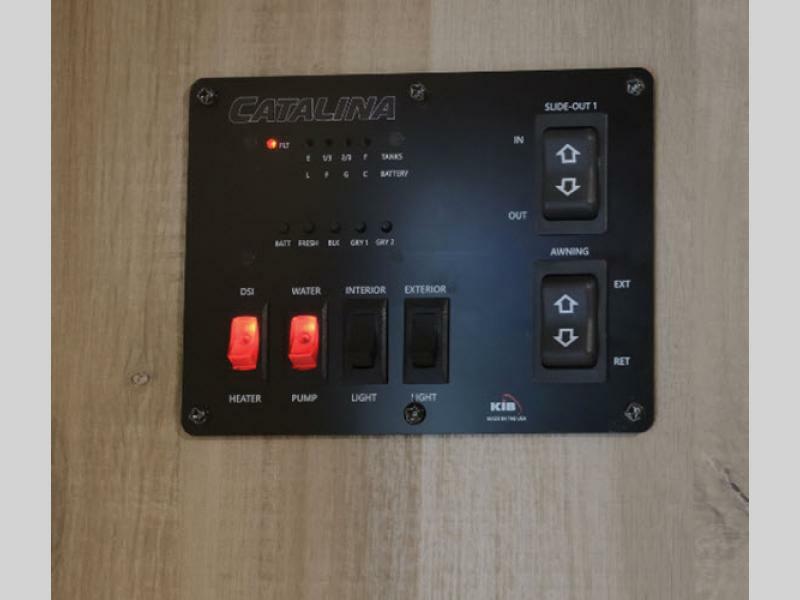 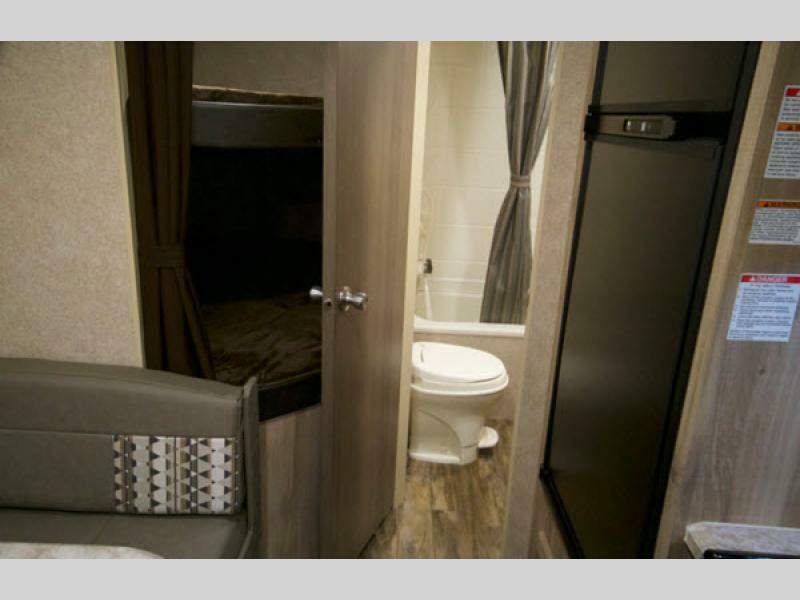 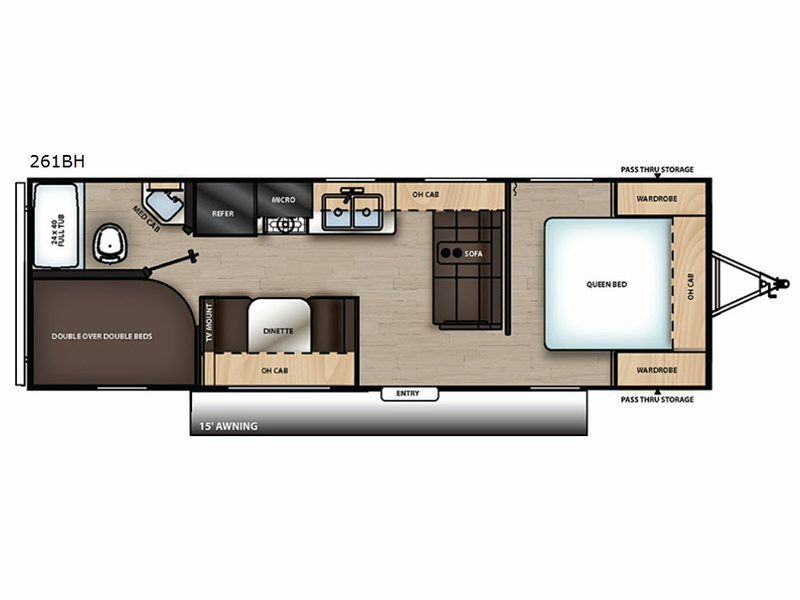 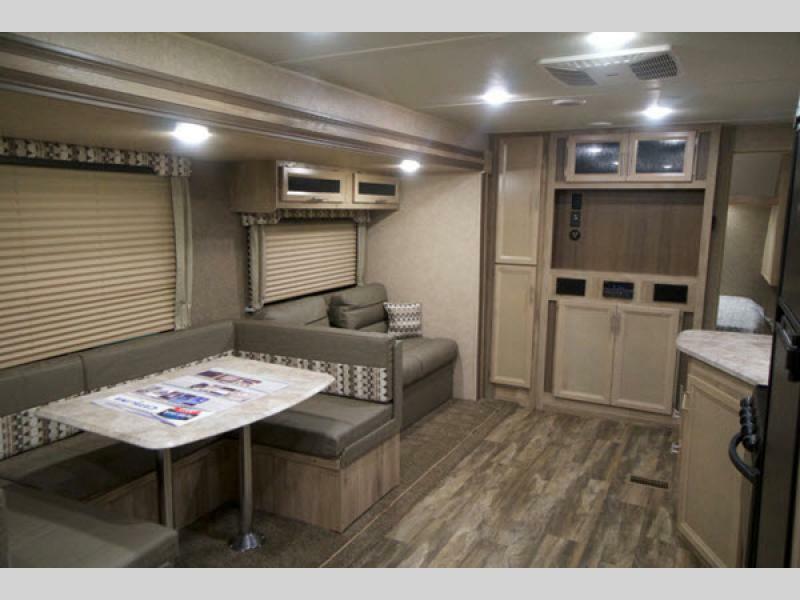 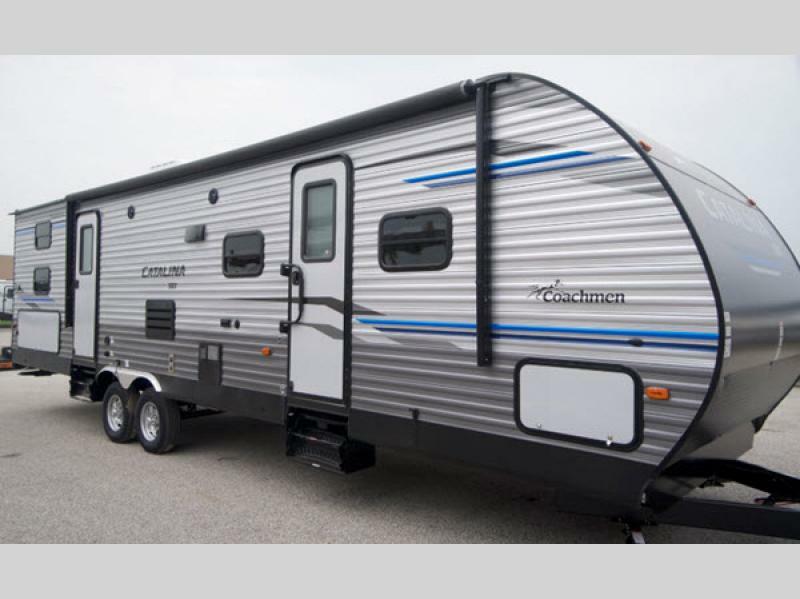 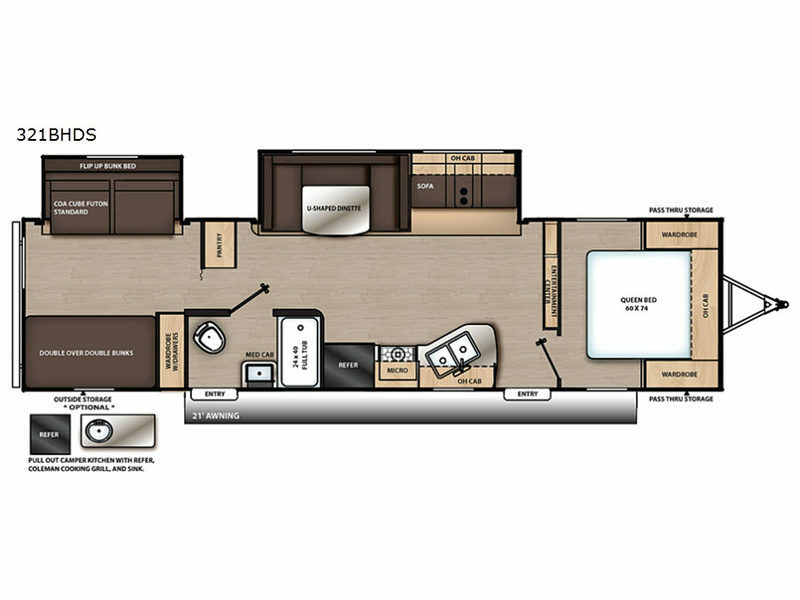 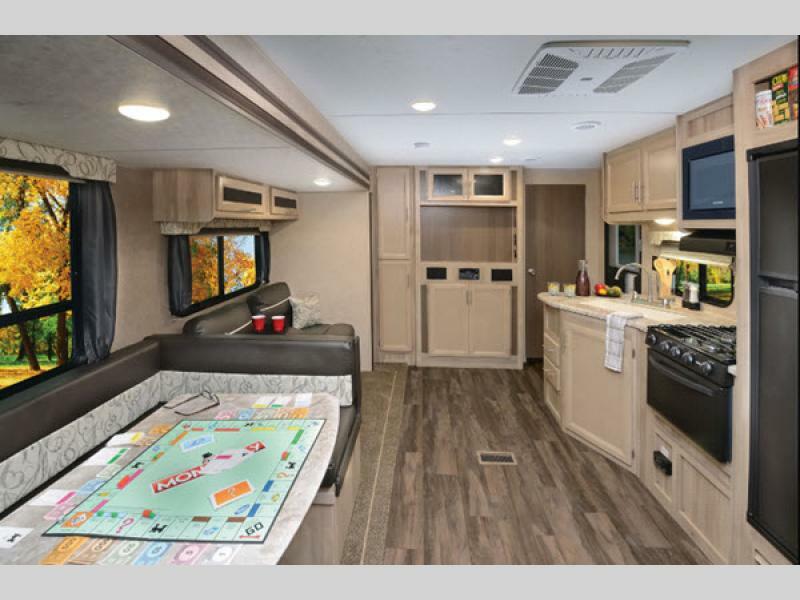 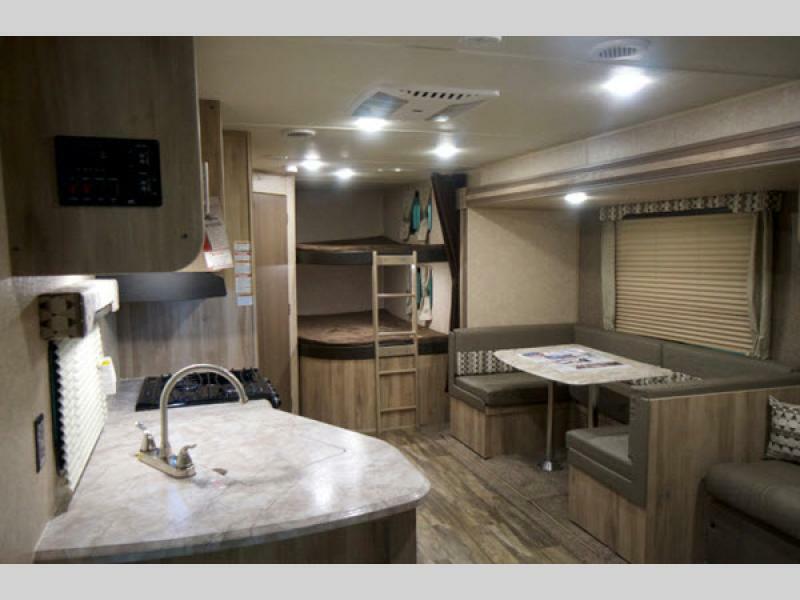 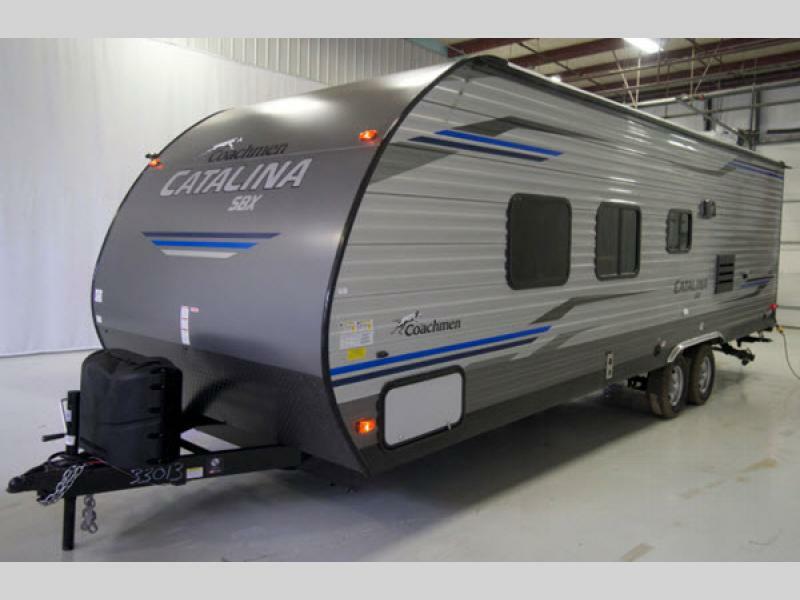 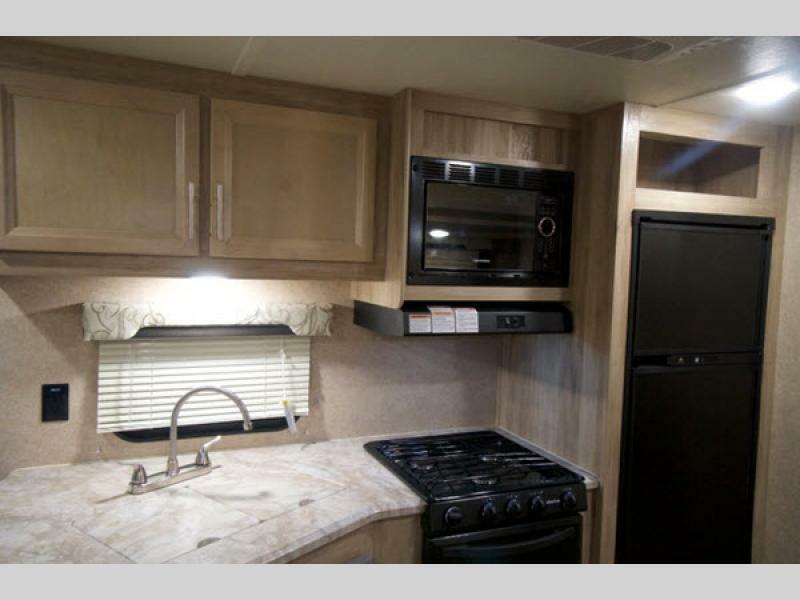 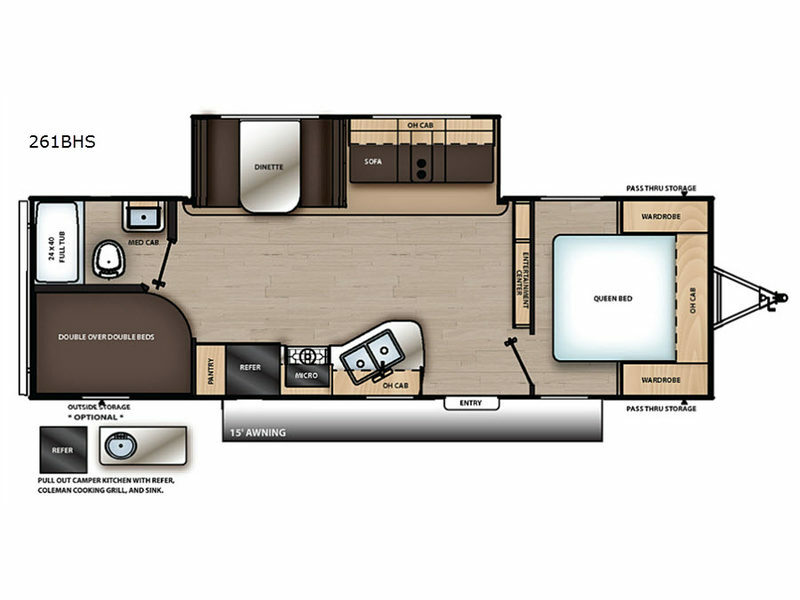 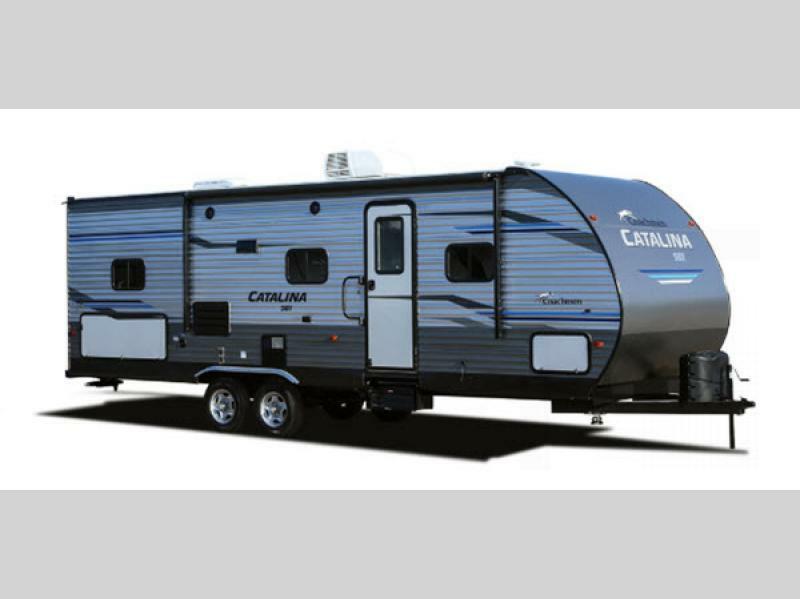 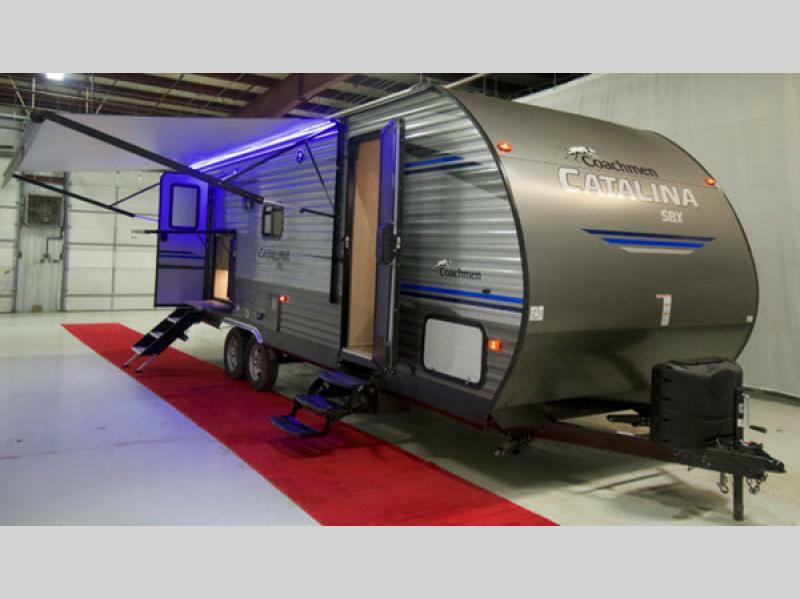 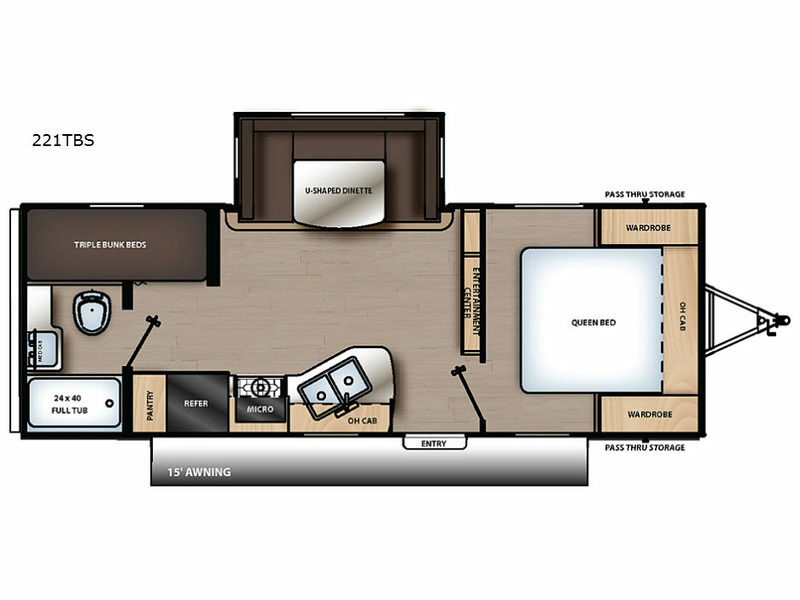 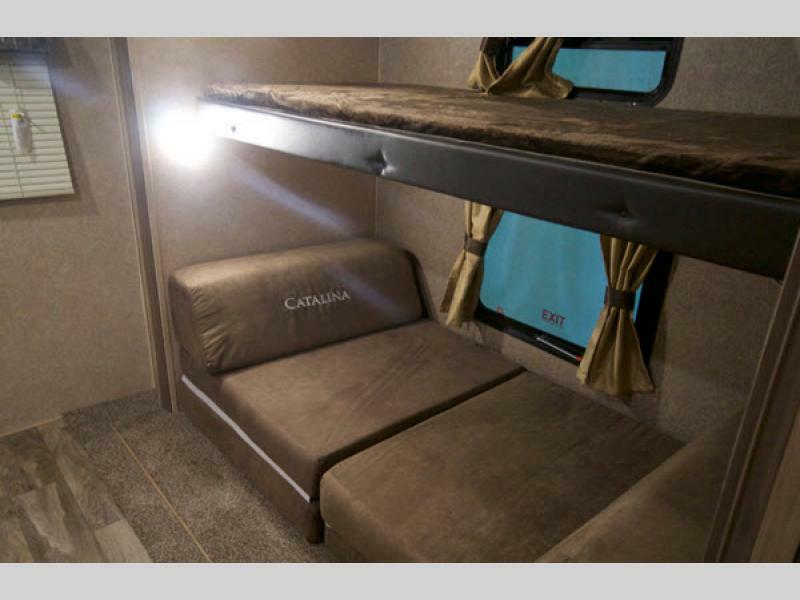 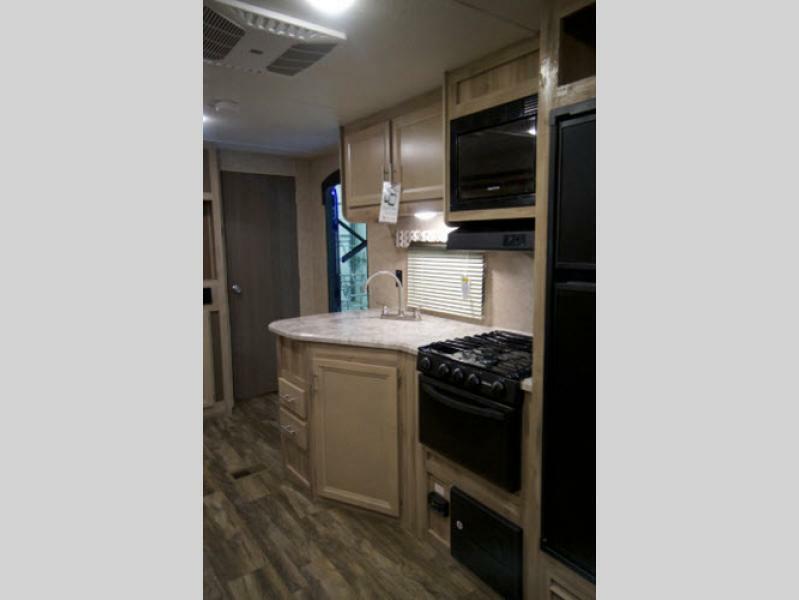 The Catalina SBX travel trailer by Coachmen offers the right amount of amenities at an affordable price for every family! 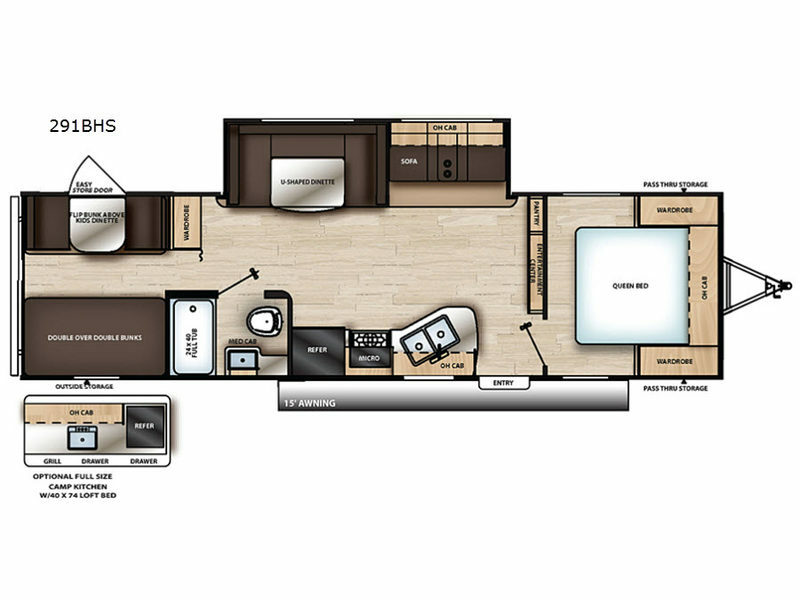 Each floorplan is packed with conveniences, functionality, and VALUE! 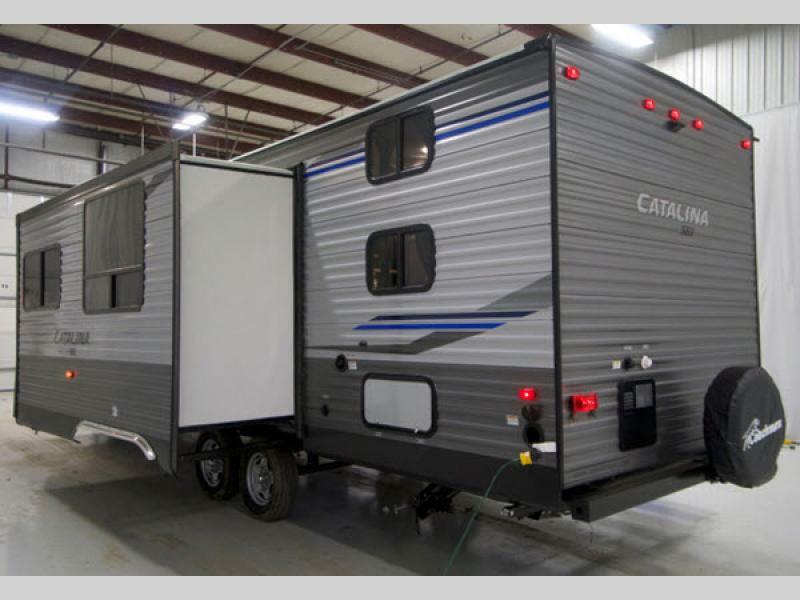 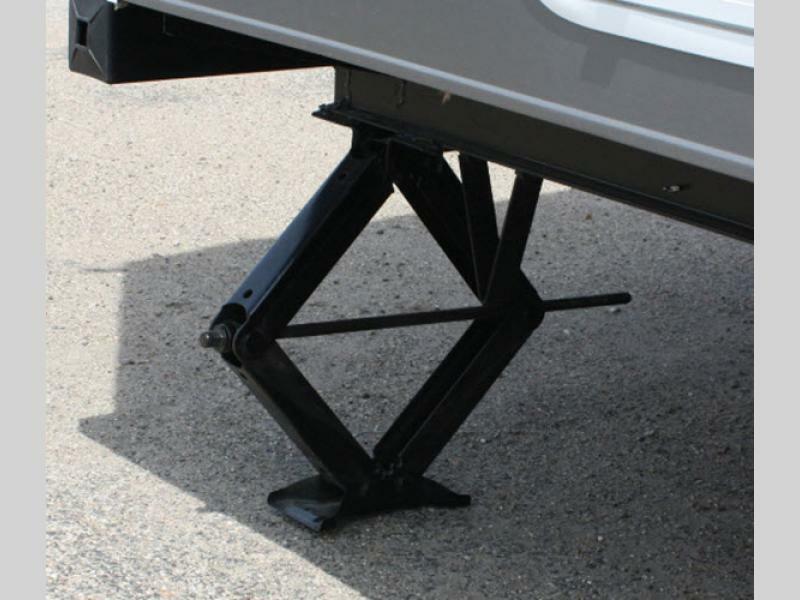 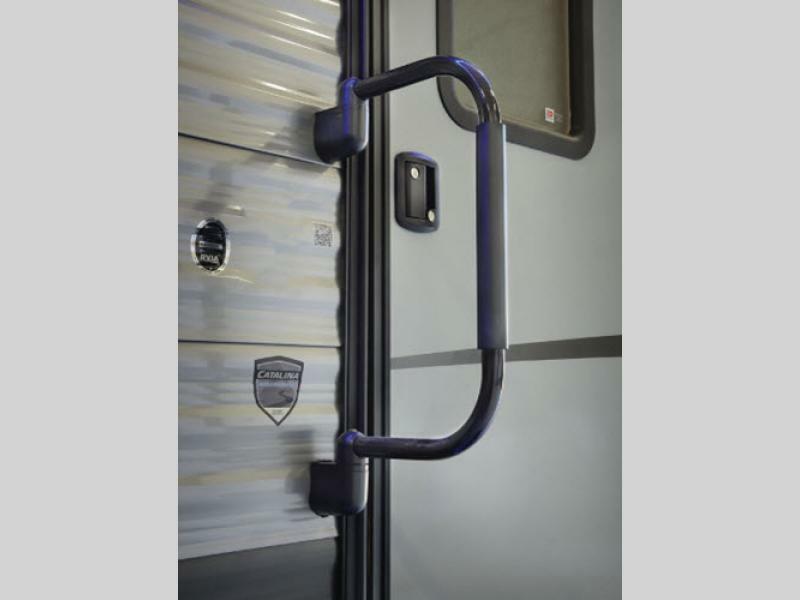 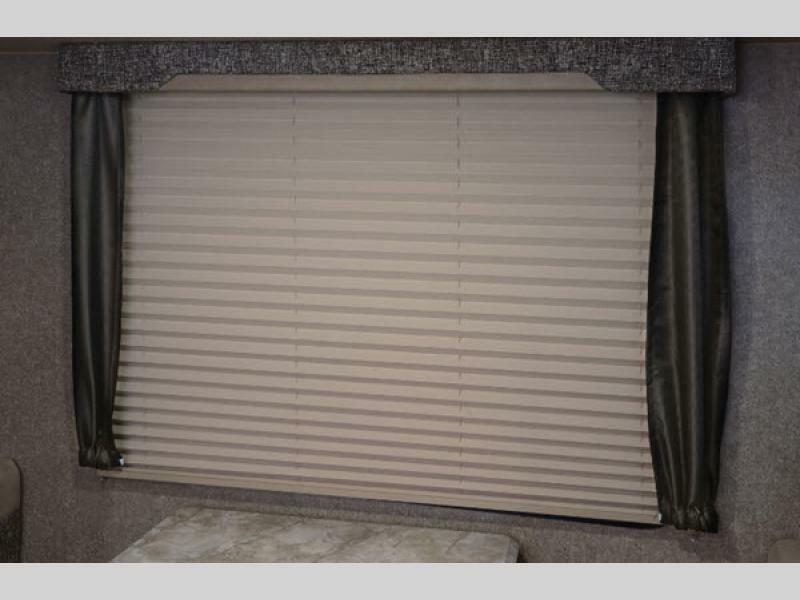 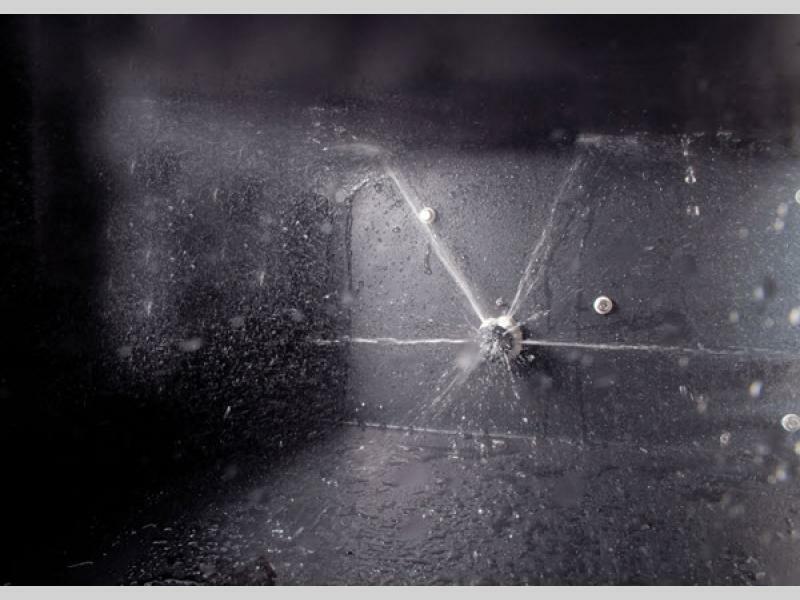 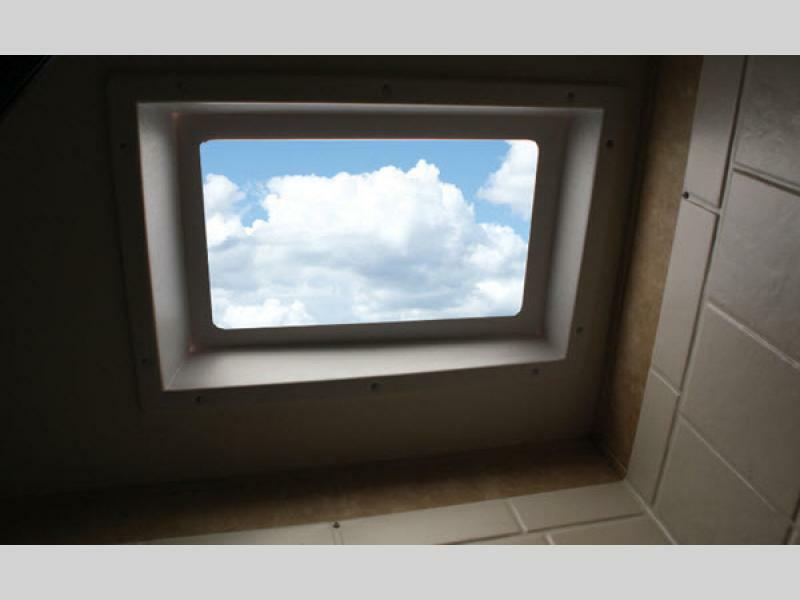 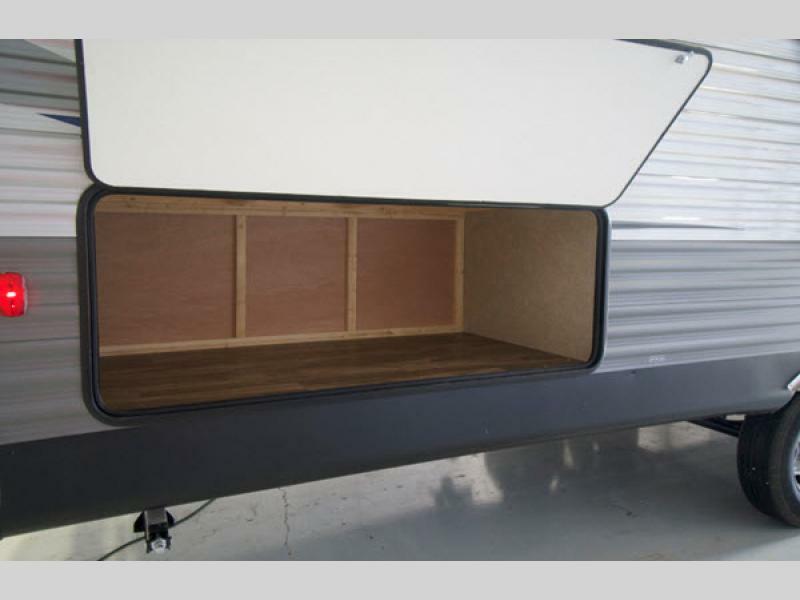 Each travel trailer is built with a cambered structural steel I-Beam frame, a fully decked walk-on roof, a seamless roof membrane with a 12 year warranty, and includes Dexter EZ Lube axles with leaf spring suspension. 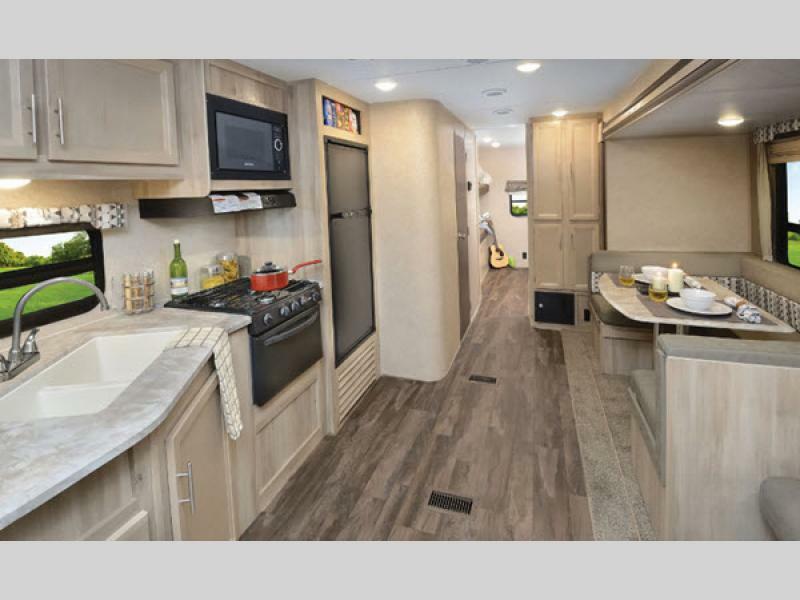 Inside, you will enjoy a spacious 81" ceiling height, Congoleum woodplank linoleum flooring, salvaged light oak cabinets, and full kitchen amenities to name a few standard features. 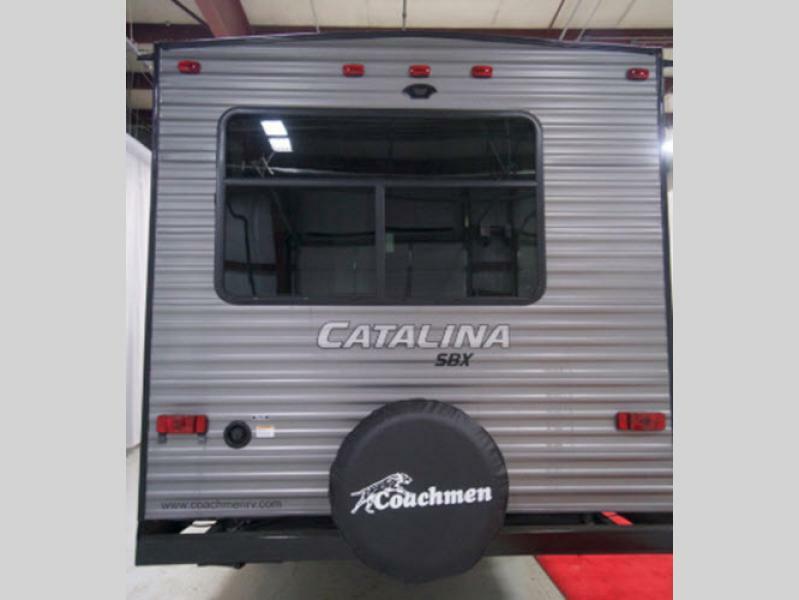 Any Coachmen RV Catalina SBX travel trailer can make camping affordable for your family, come choose your favorite model today!